今天来到巴生日满冷气茶餐室吃鱼头 ~ 这间餐厅在巴生滨华国民型华文小学对面, 在 Boston 附近罢了~~这里的鱼头不错吃! 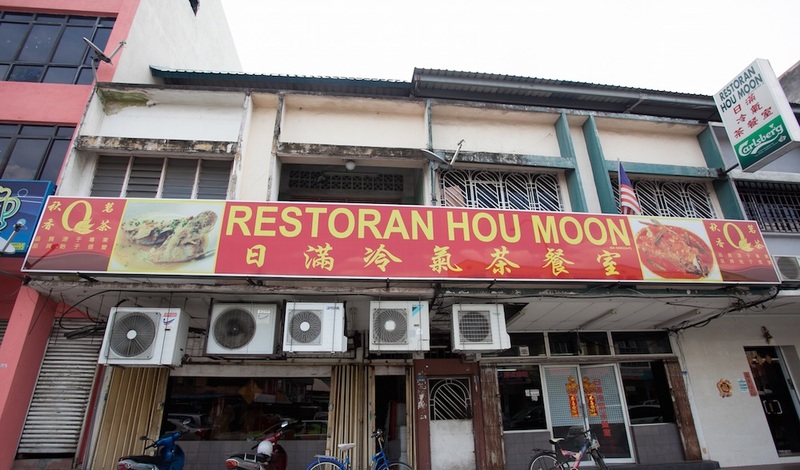 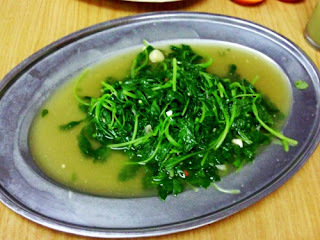 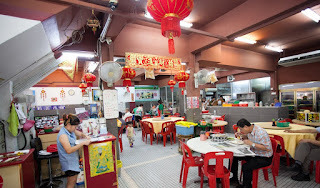 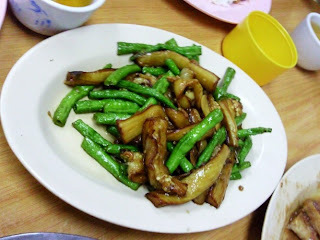 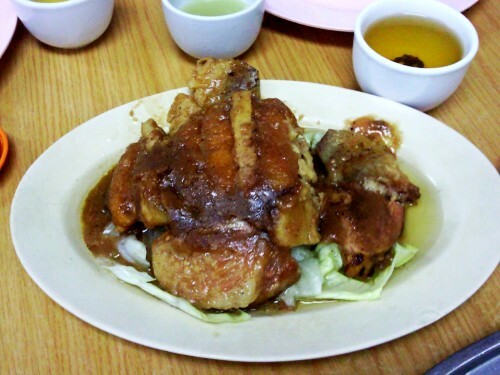 Today Come to Restoran Hou Moon to have a Fish Head meal. 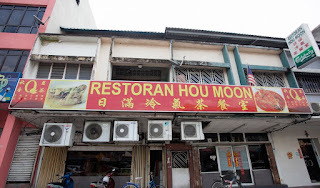 This shop located opposite SJK(C) Pin Hwa, near Boston Restoran. 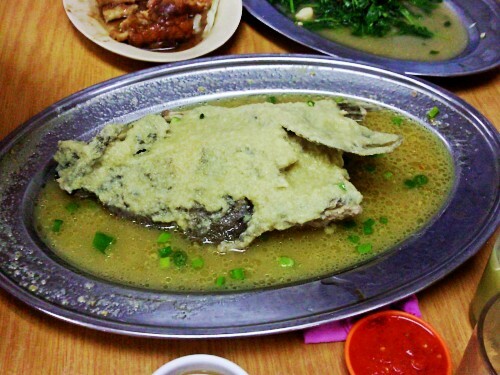 And the Fish Head hear is delicious.